Yesterday (Wednesday, 09 November), District Judge Stephen Tatum dismissed 49 of 107 criminal charges against a Kansas City-area Planned Parenthood. These 49, include the most serious charges: 23 felony counties of providing false information and 26 misdemeanor counts of unlawful failure to maintain records. Johnson County District Attorney Steve Howe said that he was compelled to ask for dismissal of the charges, because the state health department and a former attorney general had destroyed key evidence. A hearing for the remaining 58 criminal charges, related to failure to determine viability and unlawful late-term abortion, is scheduled for 12 February next year. 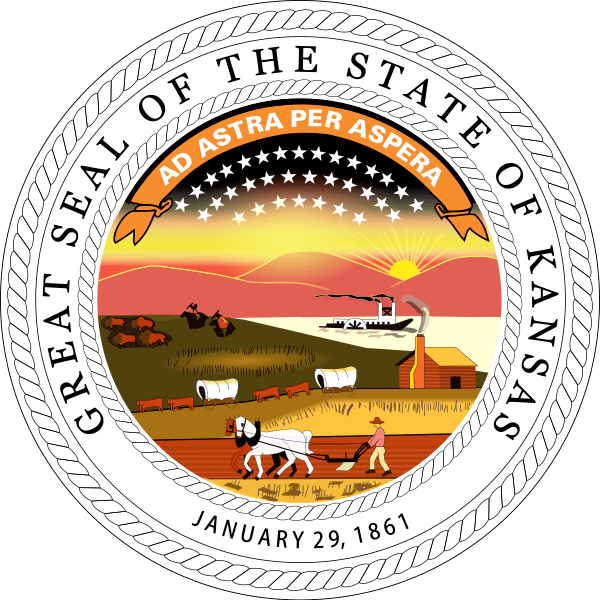 Three Kansas Attorney Generals and the Kansas Department of Health and Environment (KDHE) play a prominent role in this saga. Former AG, Phill Kline obtained copies of Termination of Pregnancy forms through subpoena. The KDHE destroyed their copies of the reports in 2005. Subsequently, AG Steve Six destroyed the documents, “for reasons still unclear,” in April 2009, 18 months after the criminal charges were filed in Johnson County by Kline (who was then District Attorney for Johnson County). Current AG Derek Schmidt has instigated an investigation by the Shawnee County Sheriff’s of the shredding of the subpoenaed records. Both the ABC News and CBS News stories hint at some legal improprieties. The timeline in the article posted at Operation Rescue’s page paints the picture more starkly. You can see Operation Rescue’s press release at Christian Newswire. what we have is a conspiracy to destroy evidence in order to protect Planned Parenthood. The more we learn, the more apparent it becomes that former Gov. Kathleen Sebelius is at the heart of this political corruption. She appointed Six and controlled him and the KDHE under her administration. We must have an aggressive investigation of this scandal. this criminal case is pivotal and the stakes are high. If Planned Parenthood is found guilty of criminal conduct, it would disqualify them nationally from receiving Title X Federal tax dollars. Sebelius, now United States Secretary of Health and Human Services, through her spokesperson, Richard Sorian, claimed to have “no knowledge of the matter”. Sorian declined to comment further. The guilt or innocence of the Planned Parenthood respecting the charges brought against them needs to be determined by a just hearing of the evidence. Preemptive destruction of that evidence is destructive to the interests of justice. This will, now, never happen for 49 of the original 107 charges.